Fire and Company will be joining us this summer at the Maine Wedding Showcase on July 31st. Fire and Company provides onsite wood fired catering focusing on approachable comfort food and elegant presentation. Our equipment provides more of a show than a traditional caterer. We have mobile wood fired trailers, vintage pizza trucks and vintage bar trucks that act has beautiful back drops that all couples like to showcase as part of the event. 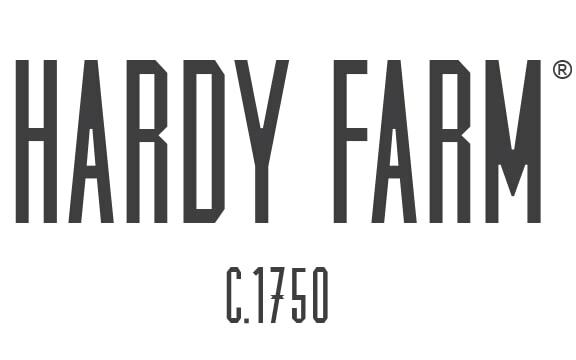 Not only does it vibe very well with our aesthetics but the couples who choose Hardy Farm are fantastic to work with. I’d consider us very likeminded. They want the food and beverage component to be a big part of their event and we strive to make sure it is memorable. Our website has a contact form and a direct email. Either work well, thank you!